After evicting speedboat owners from Bali Hai Pier and demolishing the public boat ramp, the military continued its campaign to reclaim public land by razing illegal shelters along Pratamnak Hill. 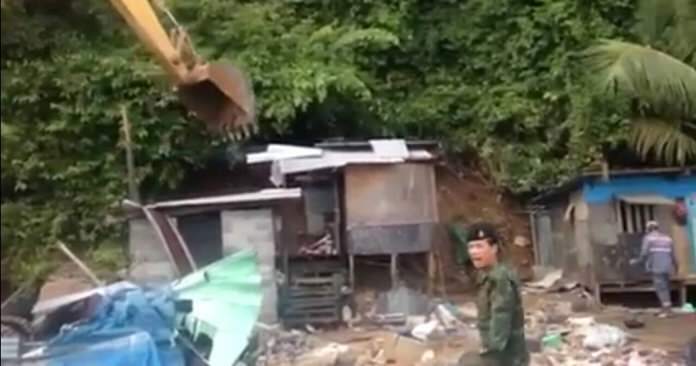 The military continues its campaign to reclaim public land by razing illegal shelters along Pratamnak Hill. 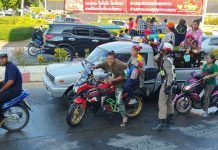 Maj. Gen. Yuthachai Tien­thong, commander at the 14th Military Circle, led soldiers, police and Pattaya City employees in the Nov. 4 operation near the jetty. The shelters, he said, are considered an encroachment on public land. All unpermitted structures on 18 rai of property were leveled with an eye toward making the area a public space or attraction in the future. 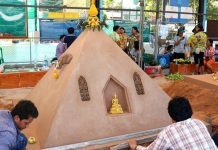 Once the demolition was finished, the Pattaya Engineering Department began repairing facilities damaged during the period the space was used by speedboat owners. Sanitation workers removed trash and cleaned out sewers to eliminate bad odors and improve flood drainage.